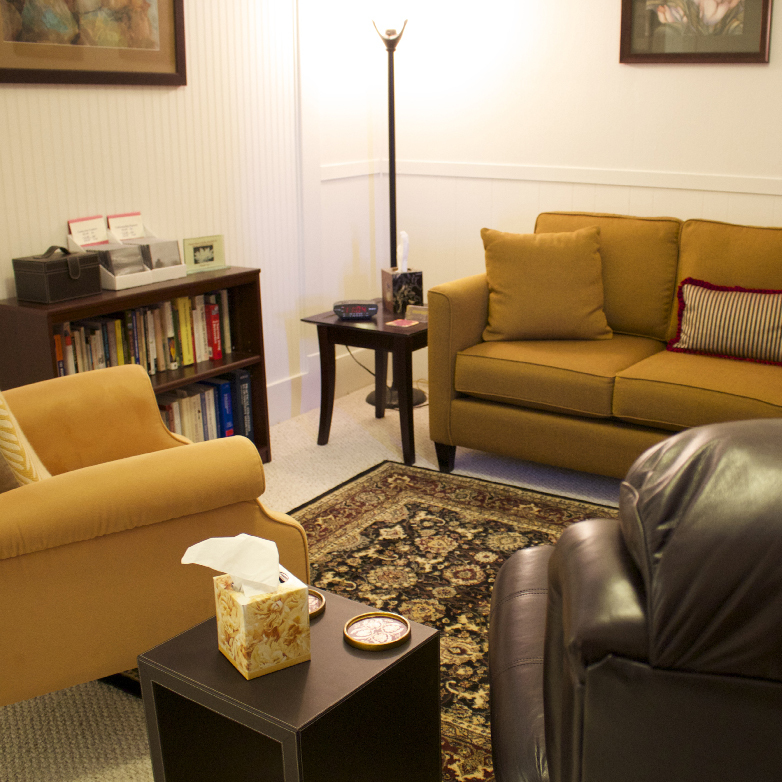 I am a Clinical Hypnotherapist for the Greater Seattle, Puget Sound region of Washington. I utilize solution-oriented hypnotherapy and Interactive Guided Imagery(sm) to facilitate dramatic mental, emotional, behavioral and physical changes in you. I am a licensed healthcare provider who skillfully, artfully utilizes hypnosis for positive outcomes. Solution-oriented hypnotherapy means we will explore and find answers that are client-derived. Board certified as both a family nurse practitioner and hypnotherapist, I understand the clinical complexities of the mind and body especially as they are related to injury and illness. We will concentrate and focus on your inherent mind-body capacities for healing. This experience will provide you with the opportunity to discover what may be holding you back, facilitate your finding solutions and bring to light how to move into a realm of greater capacities and greater choices. Specialties: I utilize hypnotherapy and interactive guided imagery(sm) and my expertise as a board certified family nurse practitioner to facilitate resilience, while overcoming challenges. You may seek my services for: reducing stress related to a difficult or life altering medical diagnosis, comprehensive understanding of women's life-cycle related transitions, caregiver-compassion fatigue, enhancing outcomes with IBS and digestive issues, preparing for surgery or other medical procedure, coping with grief and loss, smoking cessation, weight related concerns and management, as well as many other concerns. Lisa F. Geiger has been a Board Certified Family Nurse Practitioner since 1993, earning a Master of Nursing from the University of Washington in Primary Care-Family Practice. She has spent 26 years working in clinical care, beginning in 1988 as a registered nurse in the specialties of perinatology, gynecology and neurology. Lisa earned baccalaureate degrees in Psychology from Oberlin College in 1982, and in Nursing Science from Georgetown University, in 1987; preceding her clinical work as a registered nurse. In 1993, following completion of graduate school, Lisa worked in Primary Care as a Family Nurse Practitioner. In 2002, she sought additional advanced education and professional training in hypnosis. Lisa has been a full time practitioner of hypnotherapy since 2003, certified by The National Guild of Hypnotists, earning Board Certification in Hypnotherapy in March of 2008. To add to her repertoire, in 2010, she pursued extensive training in Interactive Guided Imagery(sm) and graduated as a certified practitioner from The Academy for Guided Imagery.